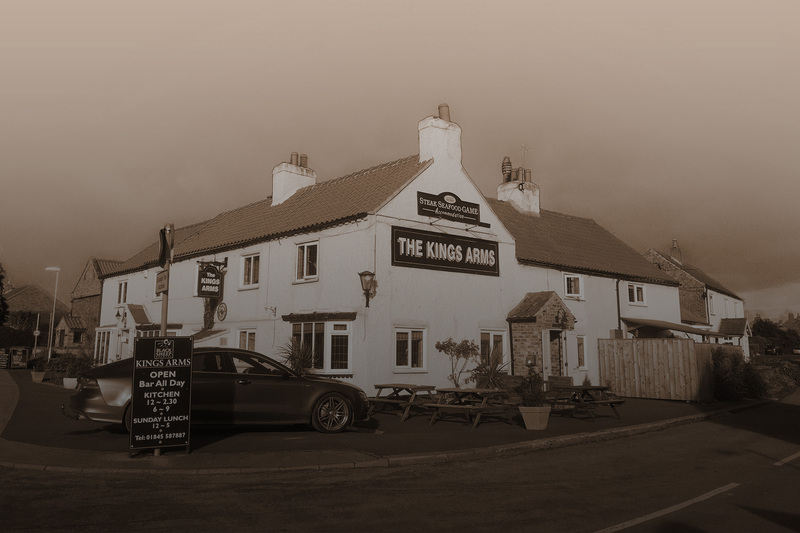 The King’s Arms offers a warm, welcoming ambiance with a convenient location. Throughout the year, you’ll enjoy exclusive deals, accommodation packages and seasonal specials that allow you to get a little more out of your stay in North Yorkshire. Friday Night Dinner, Bed and Breakfast for just £100! 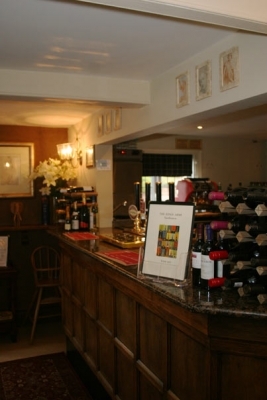 Stay Friday night & Saturday night and receive a complimentry bottle of house wine in your room.